Bologna: The Ultimate Foodie Guide! Welcome to Bologna, the foodie capital of Italy. Home of the ragu (or bolognese as we know it), and nicknamed La Grassa meaning ‘the fat’, Bologna really is the place to be for any food fiend. Located in the heart of the Emilia-Romagna region in Northern Italy, the Red One (yet another nickname) is surrounded by some of the finest food in the country, so it really is no wonder that many flock to this glorious city for a feast… or three! Here are some of our favourite foodie experiences to be had whilst visiting. Well surely for the foodies out there, this one goes without saying. Like everywhere in Italy, Bologna has many traditional dishes to try, with ragù alla bolognese being the most famous of them all. Don’t expect to see it served up with spaghetti though, that’s a British thing. 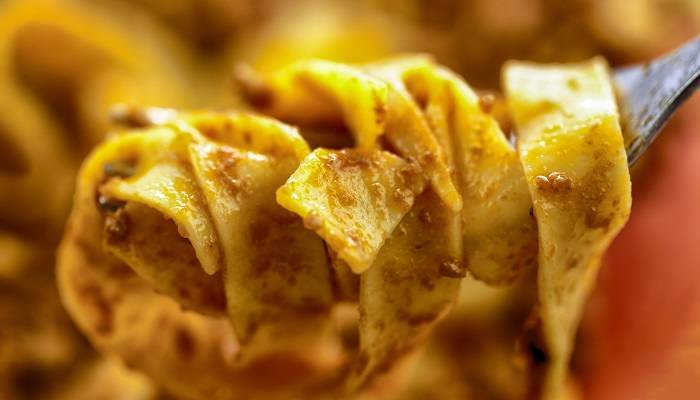 Here you’ll find it tossed through fresh tagliatelle, with a taste much different to the bolognese we know. Tortellini, a small stuffed pasta, and tortelloni, it’s bigger sibling, are both well worth a try to. The smaller of the two can sometimes be found in brodo, a tasty Italian soup that will be found all around this wonderful city. Make sure you grab a delicious homemade lasagne before you head home too – another traditional dish to Bologna. 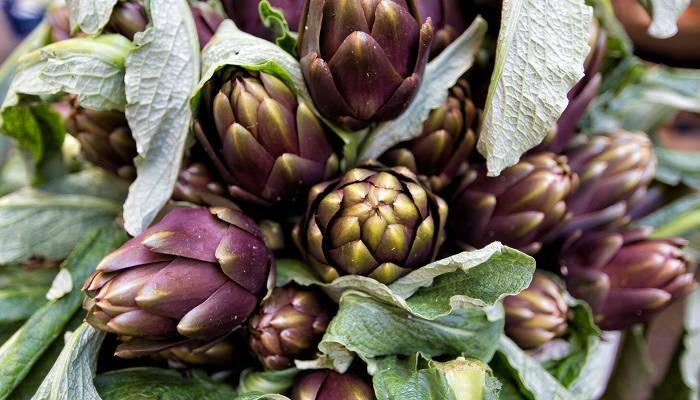 In a city most famous for it’s world-class ingredients and produce, it’s no wonder that there are so many fantastic markets scattered across the city. Mercato di Mezzo is the one you may have heard mentioned the most, and rightly so. It’s the oldest and the most fascinating market in Bologna, and home to some of the city’s finest foods. If you can, head here on a weekday morning when the crowds are smaller and your choice of ingredients is therefore greater! Other great choices include Mercato delle Erbe, set inside the former San Gervasio barracks, Mercato Ritrovato, a great open-air farmers market, and Mercato del Novale set in the gorgeous Piazza Carducci. In Bologna the aperitivo is almost as important as lunch and dinner, so really it would be rude not to join in the tradition, wouldn’t it? Beginning around 6:30pm a drink purchase usually entitles you to as much buffet as you like. Expect to see plenty of meats and cheeses on offer, with the infamous Mortadella most certainly making an appearance. 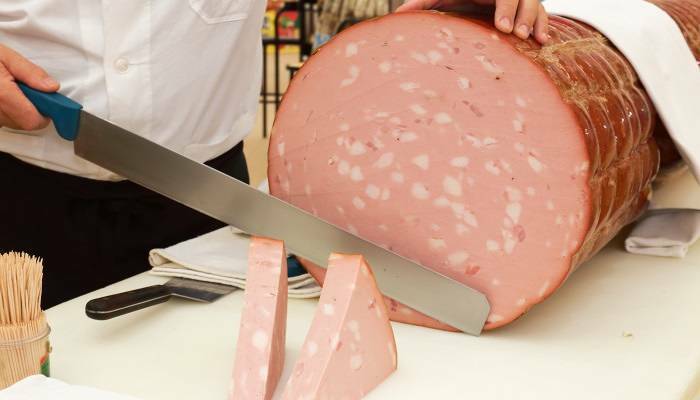 This is Bologna’s very own cooked cured pork meat and an absolute must-try during your visit! 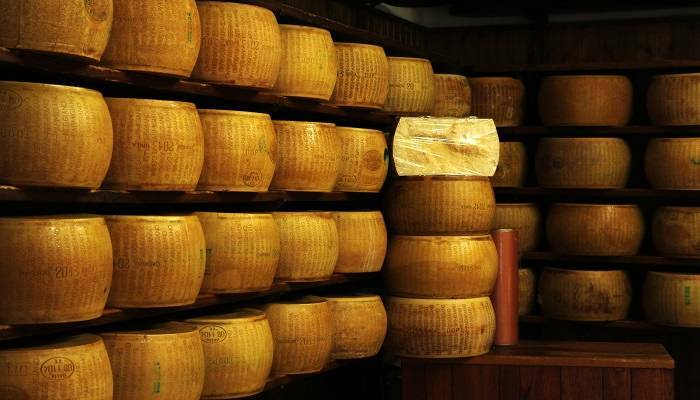 Okay, so not specifically within Bologna, but you’d be mad to miss out on a Parmigiano Reggiano tour during your time in the Emilia-Romagna region. This tour with Italian Days gives you an insight into the step-by-step process of making one of these giant cheese wheels. You’ll also get the chance to explore the impressive “cheese library”, which houses more that six million euros worth of Parmigiano Reggiano. Wow, that’s a lot of cheese. You’ll also get to visit a family-owned farmhouse where the famous Traditional Balsamic Vinegar of Modena D.O.P. is made, as well as one of the best prosciutto factories in the region. Not forgetting some Lambrusco Grasparossa wine to wash it all down afterwards. What a day! Foodie fun doesn’t always have to be about the eating you know. 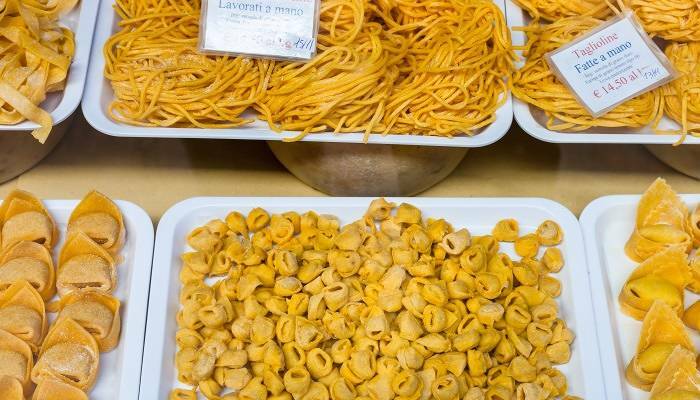 Why not expand your culinary horizons with a pasta making class during your trip at Taste Bologna? Learn to make filled pasta delights, such as the tortellini and tortelloni we spoke about previously, as well as fresh tagliatelle and a ragu sauce to go with it. After becoming a pasta-making pro, you’ll get to sit down and try all your creations with a glass of local wine. Buon appetito! Start planning your trip to Bologna now! ← What’s Hot September 2017?